Veils, tiaras, hair accessories and jewellery are available to fully complement your wedding dress, whatever your style, and enable us to give you the complete experience. The right accessories can make or break your look and here at NHB we carry a full range of veils from short through to fingertip length veils and full on cathedral length lace edged veils. 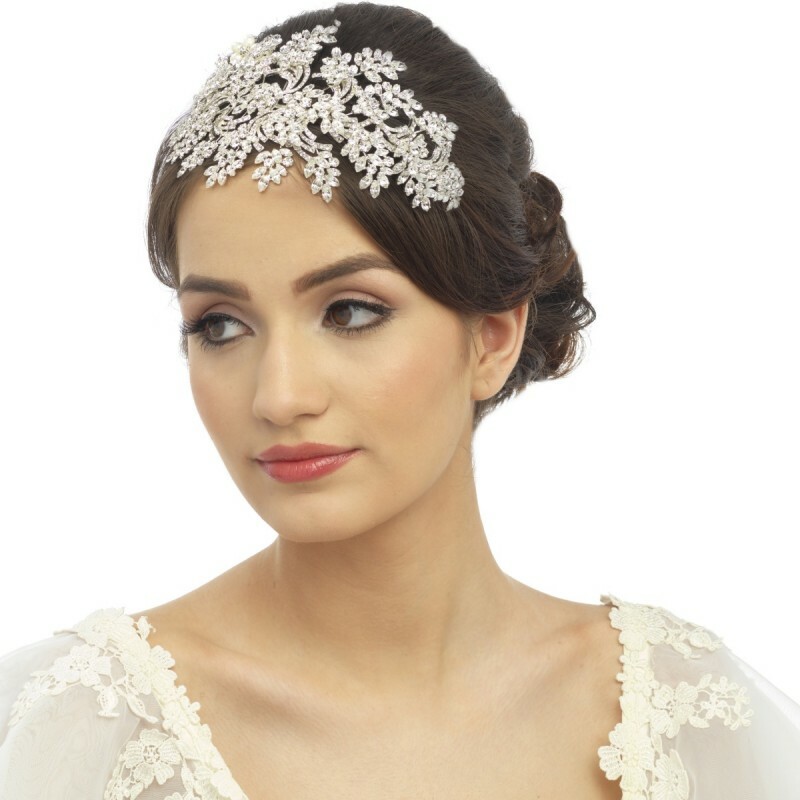 Fabulous designer tiaras now instore by Ivory & Co. French lace veils by Poirier. 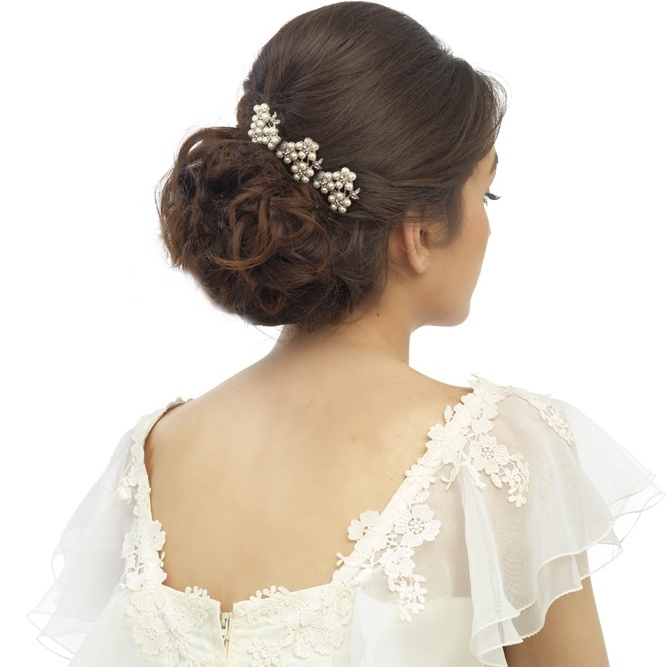 Just a sample of the beautiful bridal accessories that we stock in our showroom in Cannock, Staffordshire.